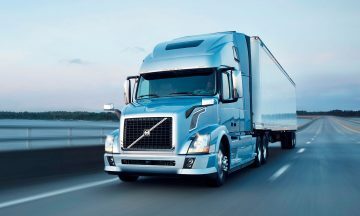 “RoadMaster Trucking, Inc. based in Houston, Texas is one of the most reputable names in the trucking business. We specialize in full service containers. (RM) is a Houston, Texas-based trucking company whose mission is to become one of the major trucking companies servicing the United States. 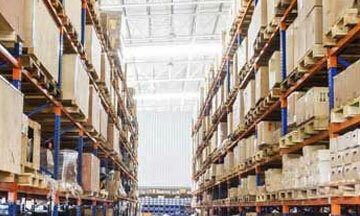 Roadmaster Depot can meet your short and long term storage needs on a local, regional or national level. Additional services include transloading. Roadmaster Trucking owns 53 ft. dry van equipment offering customers the capability of loading warehouse commodities. 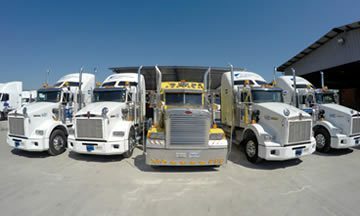 RoadMaster Trucking, Inc. based in Houston, Texas is one of the most reputable names in the trucking business. We specialize in full service containers. Road Master Trucking Inc 2017.